Jonathan Van Ness, Tan France, and Antoni Porowski are all smiles at Florence + the Machine‘s High as Hope album release party! 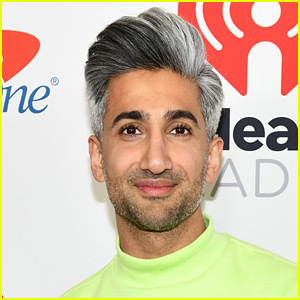 The Queer Eye stars stepped out for the intimate Spotify Premium event held at the Greenpoint Backlot on Sunday (June 24) in the Brooklyn borough of New York City. 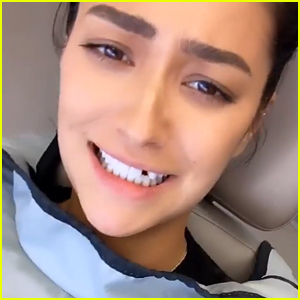 They were joined by Deadpool‘s Morena Baccarin, her husband, Gotham‘s Ben McKenzie, and Riverdale‘s Casey Cott. For the special event, the industrial venue was transformed into a dream-like ethereal garden, filled with picturesque plants and flowers that immersed guests visually as well as spiritually into Florence Welch’s enchanted world. Spotify Premium Fans enjoyed a first-listen of the album, with live performances of new songs “Hunger,” “Patricia,” and “Sky Full of Song,” along with classic “Shake It Out” and more. High as Hope is available on June 29. Check out Jonathan‘s Instagram video from the night below! 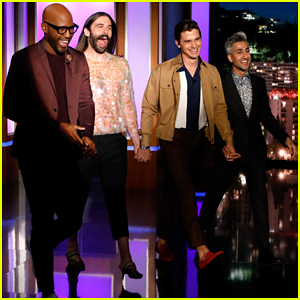 The Guys of 'Queer Eye' Step Out in NYC to Promote Season Three! Natasha Lyonne & Camila Alves Attend Create & Cultivate Pop-Up Event in Austin! 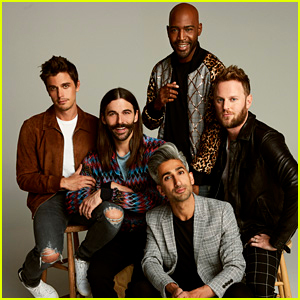 'Queer Eye' Is Back for Season 3 with All New Trailer - Watch Now! 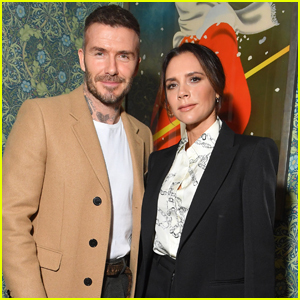 Victoria Beckham is Supported by Husband David at Launch of New YouTube Channel! 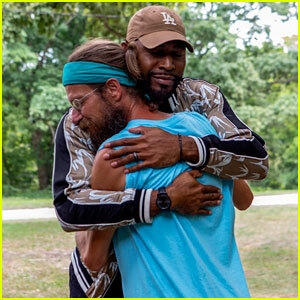 'Queer Eye' Announces Season Three Premiere Date! The Guys of 'Queer Eye' Head to Japan to Film Special Episodes! 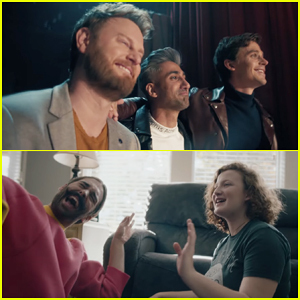 'Queer Eye' Cast Helps Students in Emotional 'Greatest Showman' 'This Is Me' Video - Watch Here! 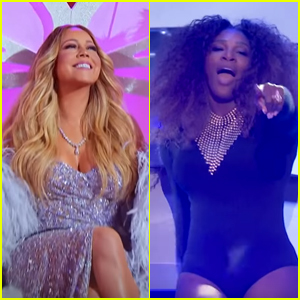 Mariah Carey & Serena Williams Star in 'Lip Sync Battle' Season 5 Trailer - Watch Now!